Are you tired of living with old and worn looking hardwood floors in your home? Bring back their natural beauty with Fabulous Floors Michigan! 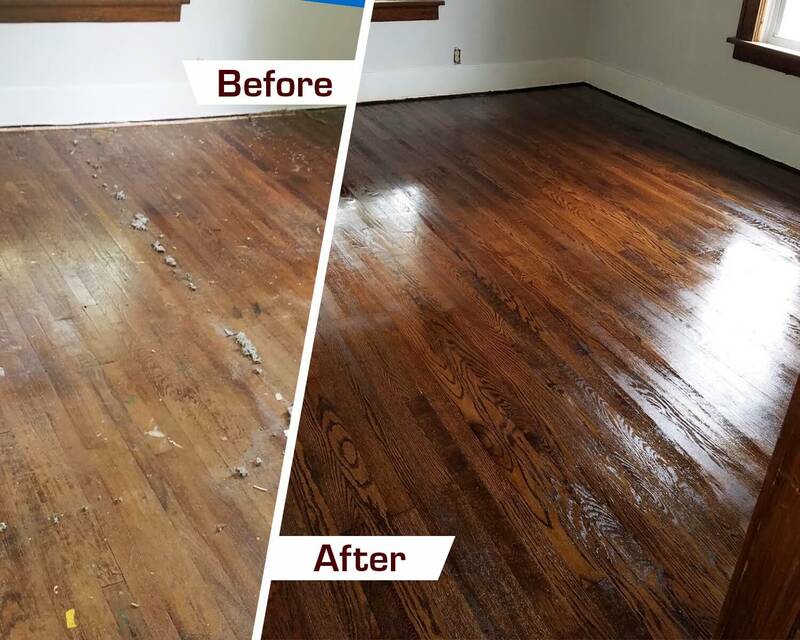 See why customers in the area are choosing us, especially our hardwood floor refinishing in Birmingham, MI, and the surrounding areas. From the quality work we provide to excellent customer service, our technicians ensure you have the best experience possible. They won’t quit until you are satisfied with how your floors look and will treat them as if they were their own. Additionally, all of our services are GREENGUARD certified, meaning everything we do is safe for your family, pets, and the environment. Don’t waste another day settling for floors you are less than pleased with. Years of experience and hard work have enabled us to perfect our hardwood floor refinishing process. We start by carefully removing any existing carpet, then sanding the wood to remove any scratches or stains. Our sanding process is virtually dust-free and is effective at eliminating any scratches or dings that may be on your hardwood floors. Next, we apply a stain color of your choice. We have a large selection of stain colors for you to choose from. Finally, we top off your floors with coats of polyurethane finish to provide an elegant shine while also protecting your floors against future damage. This entire process can be completed in just 1-2 days! Fall in love with your hardwood floors again with our premier refinishing services! We look forward to working with you.